Drooping eyebrows and horizontal forehead lines can make you look tired and older than you are. Brow lift surgery, a cosmetic surgery procedure performed at Regional Plastic Surgery Center, can restore a smoother, more youthful appearance to the area above the eyes. The brow lift can frequently be performed through the endoscope, providing much smaller incisions and less risks. Brow lift, also referred to as a forehead lift, elevates the position of the browline and smooths skin along the forehead area, reducing the appearance of fine lines, creases, and drooping skin throughout the upper third of the face. Lifting and smoothing the browline can reduce the appearance of a tired, droopy upper eye area, erase furrows between the brows, and create a more youthful and energetic arch to the eye brow line. Depending upon your aesthetic concerns and goals, your plastic surgeon will customize the brow lift procedure to meet your needs. The goal of brow lift is always to achieve a natural-looking, refreshed appearance. If you are considering brow lift, we encourage you to schedule a consultation with one of our plastic surgeons at Regional Plastic Surgery Center & Spa. After a thorough physical exam and discussion of your problem areas and goals, your surgeon can determine if indeed you are a good candidate for a brow lift. 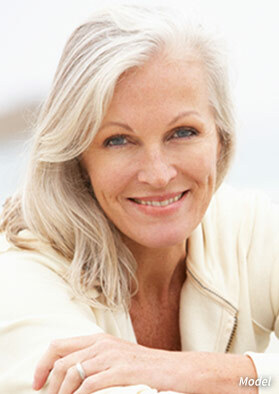 Brow lift surgery is typically performed using general anesthesia. To begin the brow lift procedure, the surgeon will make incisions within the hairline to keep them well hidden after healing. Through these incisions, the surgeon will tighten underlying musculature and release superficial tissue so that the skin can be lifted smoothly and evenly along the forehead.  Once lifted, excess skin is removed and the incisions are carefully sutured. Typically, brow lift takes about one to two hours to complete, depending on the extent of the procedure being performed. In many cases, brow lift is combined with rhinoplasty to reshape an aging nose, a facelift to remove deep lines, or eyelid surgery to smooth lines around the outer corners or lower eyelids. If you decide you would like a brow lift in conjunction with additional cosmetic surgery procedures, our surgeons can design a program to meet your appearance goals. Most patients are on their feet within two days after surgery and resume sedentary and non-vigorous activities within a week or so. Activities that raise blood pressure, such as jogging, bending, or lifting, should be avoided or limited for several weeks. Extended sun exposure should be limited for several months. Brow lift results usually appear in about three weeks. People who choose brow lift surgery often have other facial characteristics they would like to change. 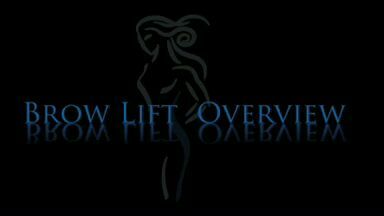 View our gallery of brow lift before and after photos to see the results we have achieved. For more information about the brow lift procedure, please contact Regional Plastic Surgery Center & Spa. Our friendly staff can answer any questions you have and help you schedule a consultation with one of our surgeons.